Can Money Buy Happiness? How to Maximize your HQ (Happiness Quotient)? What is the Path to ‘Financial MOKSHA’? How to use your finances to Maximize your Potential? Why is Money like ‘Oxygen’? BUDDHA on WALL-STREET is where western philosophies of maximizing wealth meet the eastern philosophies of moderation and maximizing happiness. This is where the United States of America meets Bhutan. While BUDDHA on WALL-STREET is primarily a book on investments it seeks to redefine happiness from the perspective of ancient wisdom drawing on the source of true happiness. It is materialism with contentment. 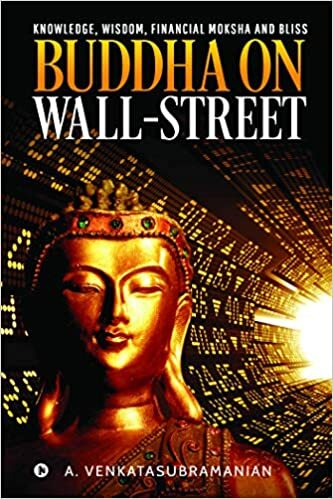 BUDDHA on WALL-STREET not only equips the reader with knowledge and wisdom to effectively maximize returns and manage one’s investments but also lays out a balanced approach to maximize one’s happiness. In the material world there is a single pointed focus towards attaining wealth. This defeats the purpose it intends to serve, ending in misery rather than happiness. The book deals with the mechanics of how to maximize one’s Happiness Quotient (HQ). The Book is a practical guide on how one should balance out one’s primal desires for infinite wealth with one’s HQ (Happiness Quotient). It is about securing our future with the right investments and managing our lives with the right attitude. Finance plays an important roles in our lives but yet we’re not so very sure of how to manage it well. We always face some trouble every now and then. This book is just the answer for it. Written in an easy language it will make things easy for you and break down terms which are important as for investments. 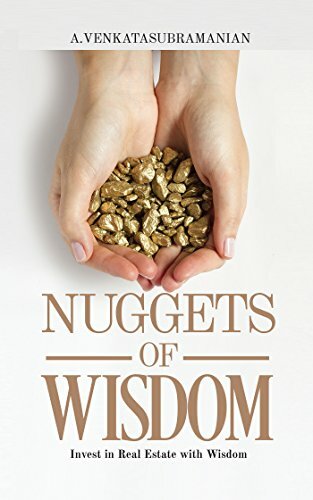 The title is really Catchy speaking up about financial moksha what I really liked it is how the author confined finance, happiness and wisdom all weaved into one book. The book has various sections focusing on investments and happiness and how to bring about a balance in between both. The financial terms have been explained in a simple manner with personal or examples which will make it easy to understand. The things that we used to believe in for investments will be totally shattered. You will be learning and relearning so many new concepts. Rule of 72. Learning about risks how to tackle. Long term/ short term investments, business analysis, balance sheets , macro investing, mutual funds, stocks, bonds. Every new chapter begins with a quote to sum it all up. And famous sayings by different people such as Warren buffet himself is also been put up. What are the essentials when you are investing what to look up. Everything about finance and investments has been covered up beautifully by the author. I’m sure one will benefit from it. Being a non finance student this made it easier for me to understand concepts which are used in and out in our daily finances. How can one overcome and learn from finances. Go slow and try to apply all that you grasp from this book. Book has alot of quotes and tables and real life examples. Might seem a little boring but if you have interest in the subject you will definitely find it of immense use! Diya throws Suraj’s proposal back in his face, leaving him broken-hearted. Why would she do so when she loved him desperately?Suraj finds his Guruji unconscious beside a cave clutching the warrior Indrajith’s diary. His heart-rending love story then unfolds. Being trapped in a web of emotions, Indrajith endured the pain of his lost love, hurting himself and trampled Deepali’s hope for his adopted brother.. Who was he?Sealed for centuries and holding the Mann-Parivarthana astra, the cave is besieged by evil now. But all attempts to unlock it go futile. Faced with baffling hints, Suraj’s intelligence is sorely tested. What is the potent power required to break through that Paanch-Dost-Gupha? 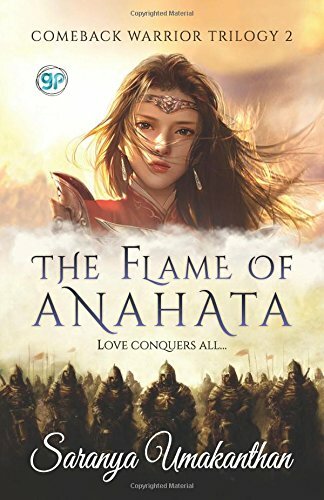 Flames of Anahata is second book of Comeback Warrior Trilogy. The book consist of two stories, running side by side which are separated by time. Saranya has done well job writing both, past and present stories without confusing readers. Both the stories are given with twists and turns and one big suspense where both the stories come together to give us the unexpected climax. Writing style of Saranya is lucid and holds readers with the book. Even though the present story had nothing new to give, the close to perfect narration made me turn page by page. Story from the past in interesting. Language used in the book is simple and well edited. Book cover is beautiful and eye catching. 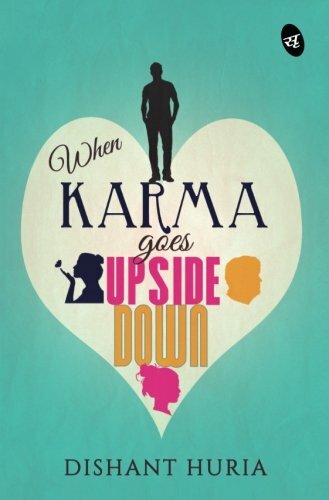 Title has deep meaning which you will learn after reading the book. gripping storyline and unique, intriguing plot. 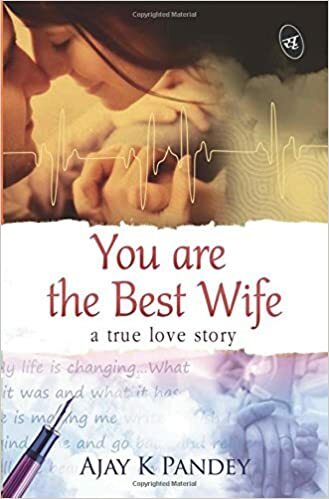 I would recommend this book to every romantic fiction reader out there. 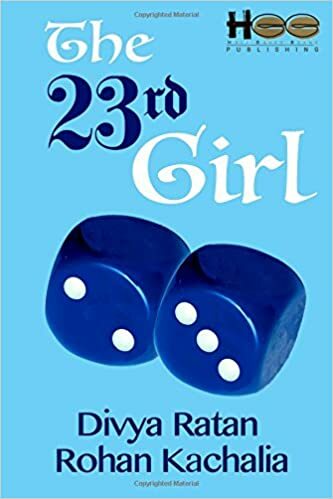 The 23rd Girl by Divya Ratan and Rohan Kachalia. BLURB – Smart, Suave and confident, Rashv is a young man in his early twenties whose claim to fame has been his never say die spirit. His life lacked any excitement till one day he accidently discovers a strange connection with the number 23. He gets so obsessed with it that the number begins to influence everything he ever does. Roohi is a fiercely independent, headstrong girl who is relentlessly chasing her dreams in the corporate world before the ‘burn out’ happens. 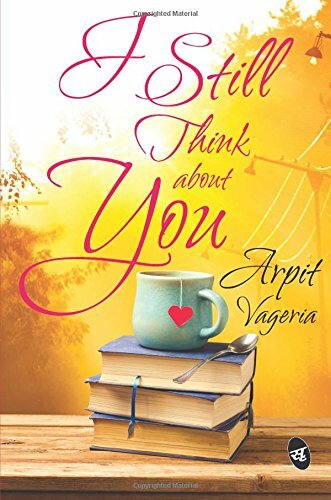 She craves for a change and takes a sabbatical from work when she happens to cross paths with Rashv who falls irrevocably in love with her. They have a whirlwind romance before Rashv realizes that she does not quite fit in his number theory. On one hand is this number which has defined his life and on the other hand is the truest love he has ever felt. Can a number run your life? Is it justified to let it run your life? Dive into Rashv’s world to find out. TITLE – Blurb gives us the information about the story of how it will be something special about the 23rd girl in Rashv’s life. And something important of the number in his life. COVER- blue makes everything so beautiful and so is this book. with dice being in there on the cover it shows more about the chances that one takes in life. RELATABLE – most of the paragraphs you will really relate very well to. LANGUAGE – easy and flowing. What if all of us got to know about our lucky numbers and could be all that we want to be, our lives would become really amazing and happy. here in this story rashvs story starts from his school days to how unlucky he has been throughout his life to knowing the number 23 has always been very lucky for him. The way number 23 and its importance and facts have been put up really amazed me. shows alot of research had been done. and plus the way the book has been written it does not feel it is written by two people at all. kudos to the author! the book and the typset is amazing too. thanks to the authors to give me a copy in exchange for an honest review.